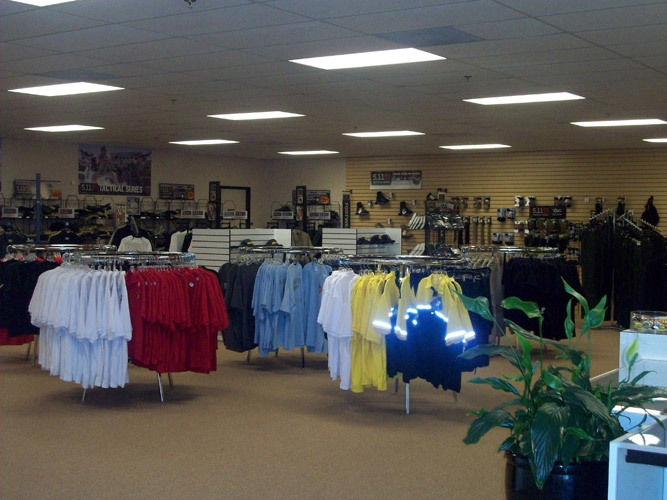 18,656 sq. 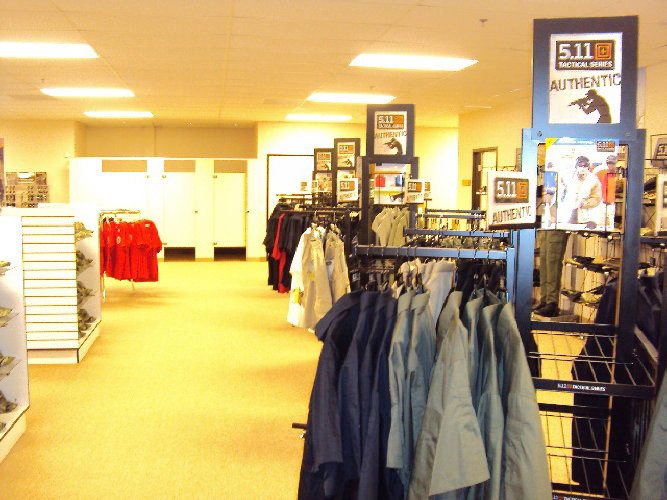 ft. second floor T.I. 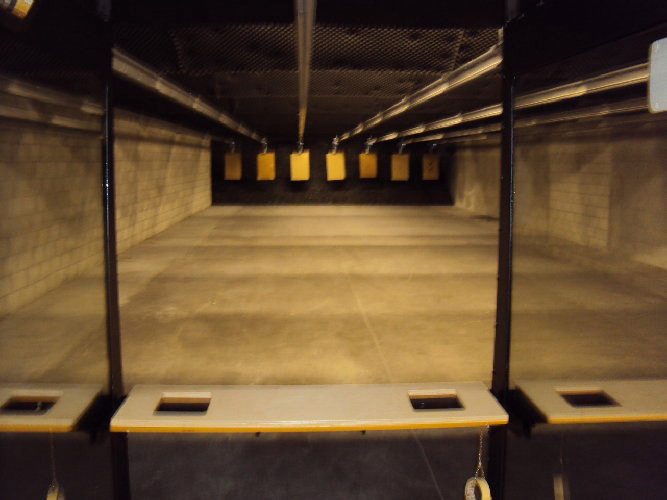 Providing the Coachella Valley with gun training classes, as well as, the only indoor firing range. 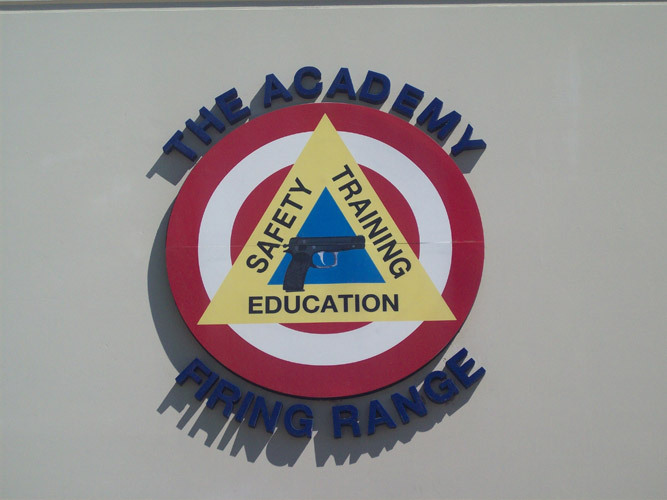 The Academy Firing Range received tenant improvements to both its first and second floor areas. 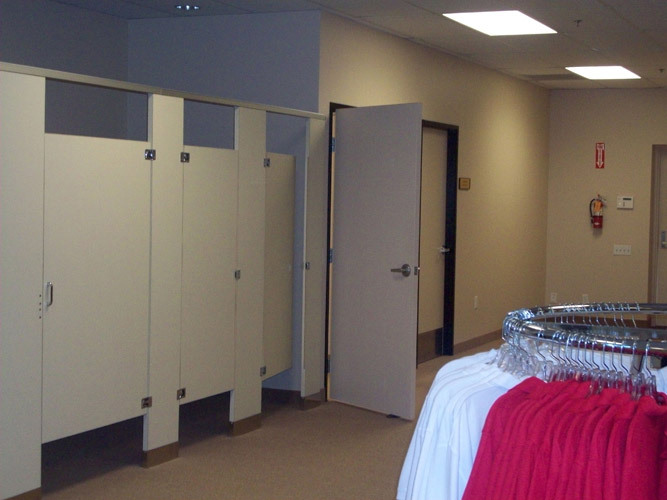 With over 38,300 square feet of improvements, including combination of metal studs and drywall build-out on both their Buildings A and B. 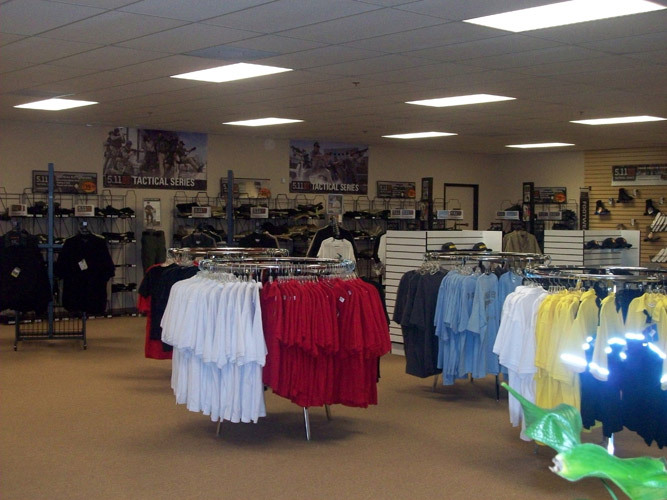 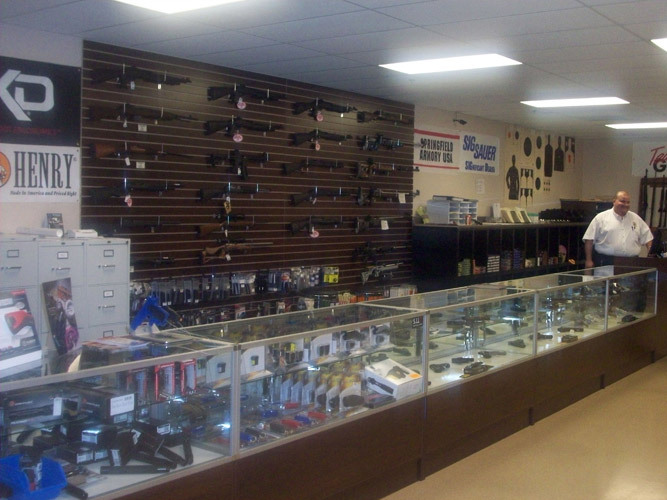 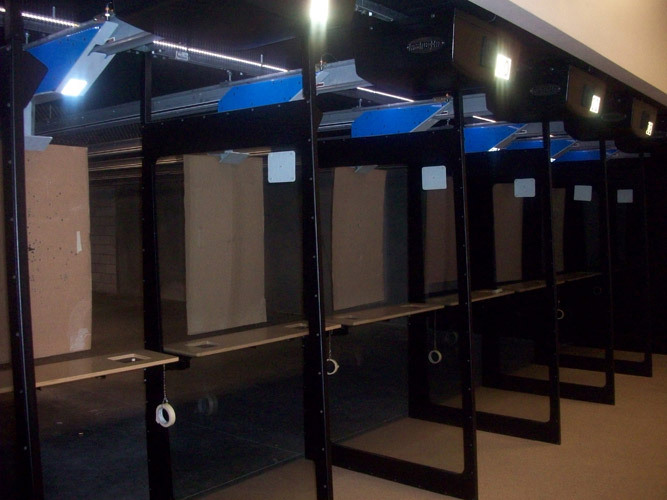 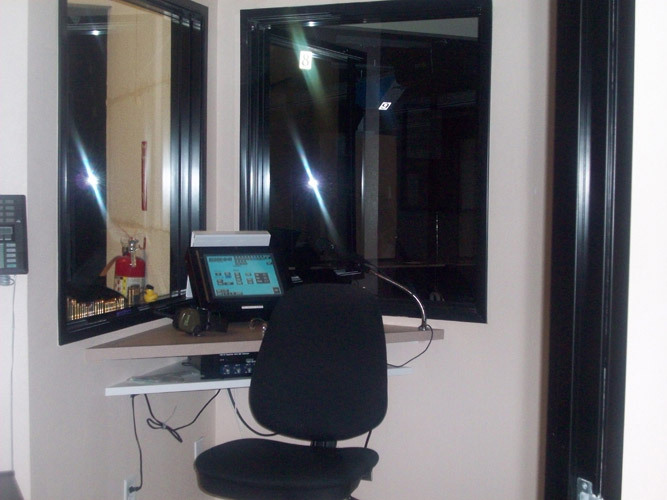 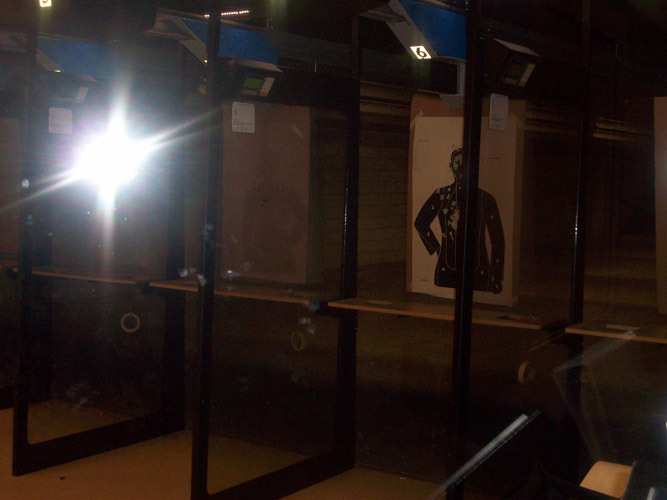 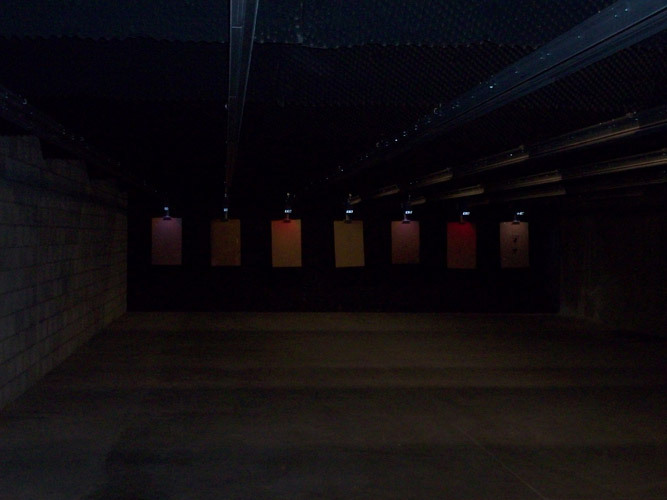 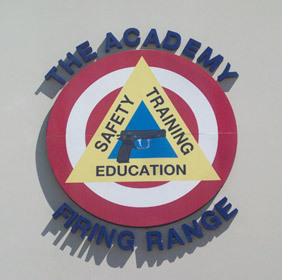 The Academy Firing Range offers extensive gun-related services to the local community. 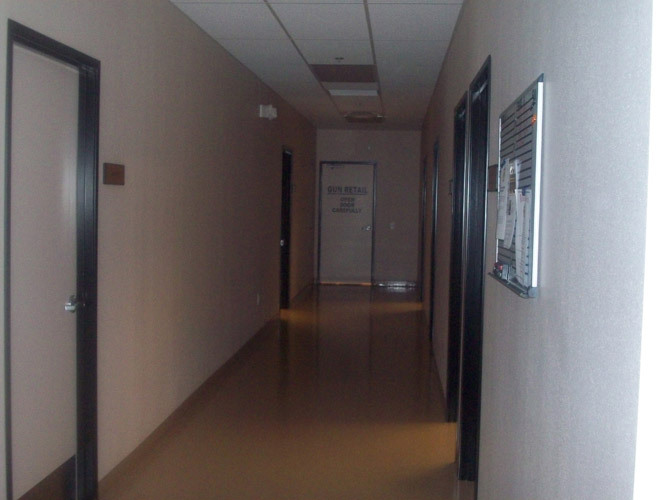 Tenant improvements and a demo were carried out for the real estate firm of Wilson Johnson and Sharp. 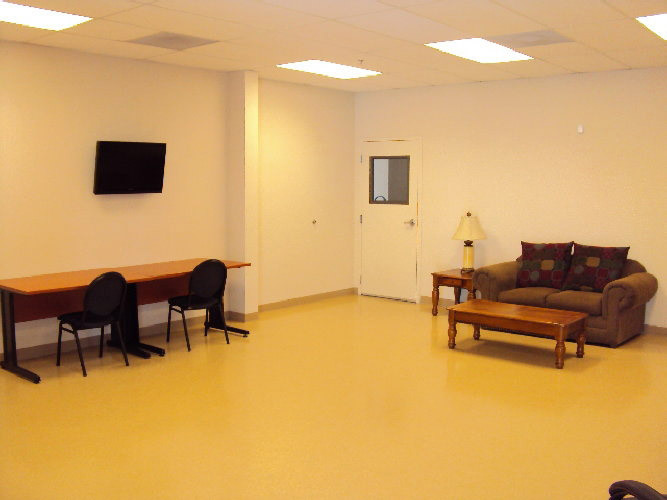 With 4,000 square feet of newly renovated space, the commercial real estate giant will be a source of business and meeting place for many business owners here locally and abroad.